A “senior administration official”, in a briefing of media on Friday, talked up the possibility of an interim nuclear deal with Iran. The official said the 5+1 Powers are “getting close” to an arrangement that would prevent Tehran’s nuclear program “from advancing, and roll it back” in key areas. He said the agreement would “extend the breakout time” for any nuclear weapon and “shorten the time to notice if they tried”. We are going to work very hard next week. I don’t know if we’ll reach an agreement. I think it is quite possible that we can. But there’s still tough issues to negotiate. The official said the 5+1 Powers were “completely and totally unified” on the outlines of the proposed deal. 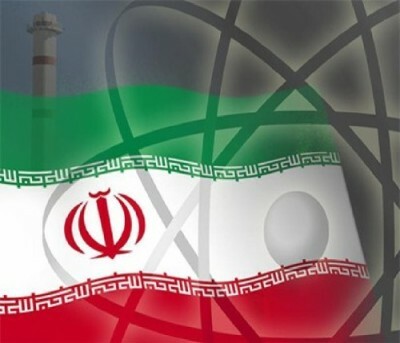 An agreement last weekend in Geneva was stalled by French objections, taken up in the final hours by US Secretary of State John Kerry, on public recognition of Iran’s right to enrich and on construction of the Arak heavy-water nuclear reactor. Since then, the Obama Administration has tried to check Congressional attempts to tighten financial restrictions on Iran, undermining next week’s talks. “Further sanctions now threaten our good faith not just for Iran but for our P5+1 partners,” the official said. The proposed deal is believed to increase about $6 billion in sanctions relief for Tehran in exchange for the limits on its nuclear program. Iran’s automobile production between March and July fell 47% compared the same period in 2012, according to data from the Iran Vehicle Manufacturers Association. The industry has been crippled by sanctions, rising import costs, and shortages of capital and investment. Although production of the Peugeot 206 recommenced in December 2012, output of the model was down 67% compared to last spring and summer, denting expectations that the reintroduction of the model could be the beginning of an upturn for the auto industry.